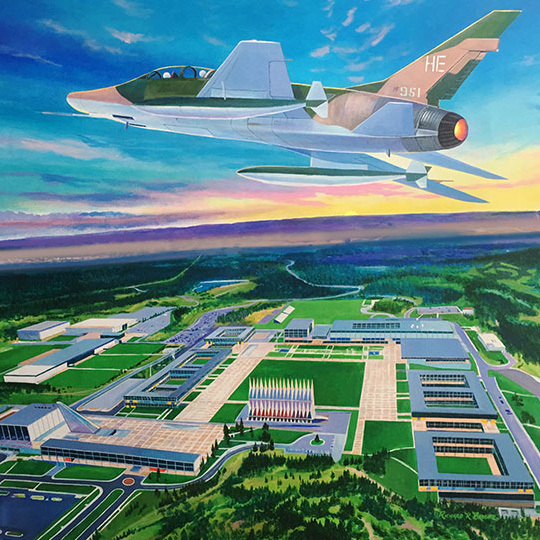 Since 1975 the United States Air Force Academy's graduating classes have been given a special painting pertaining to their graduating class year. Below are the bios on the artists who have been commissioned for these paintings throughout the past 35 years, and a list of their paintings and web sites. 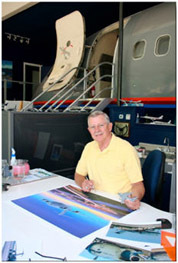 5th generation Colorado aviation & space artist Richard "Rick" Broome, and family, have dedicated a career in creating fine historical art. 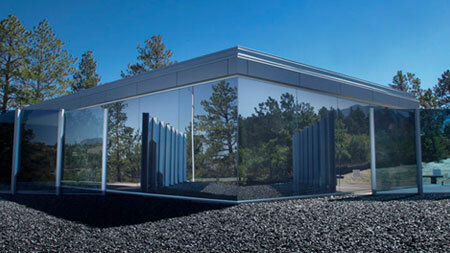 His 36 year stewardship began when he pioneered the First ever Class Painting Project for the United States Air Force Academy in 1974. 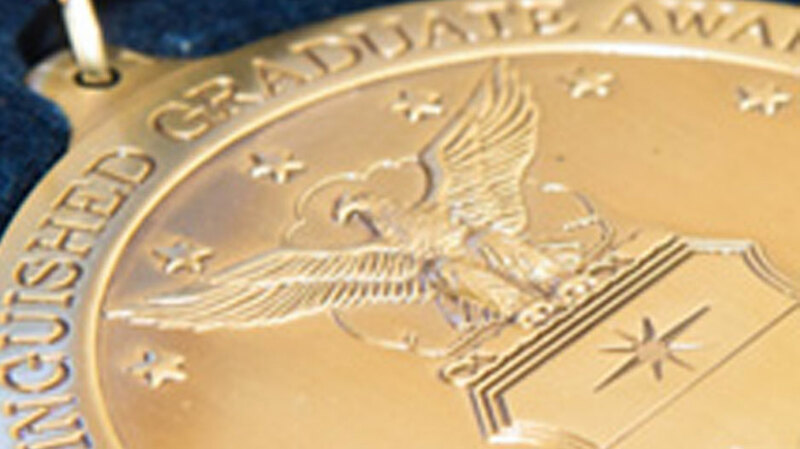 "One of the joys of creating unique, original paintings for Air Force Academy cadets and graduates has always been the great friendships that develop and last a lifetime". Rick's goal in each new painting is to capture the "spirit" of each individual class. To date, Rick has created over 20 Official Class Paintings, and dozens of commemorative paintings, each one, a testament to the history and legacy of the Academy that will carry on well into the future. Steve FergusonBorn and raised in Iowa, Steve Ferguson moved to Colorado, where he attended the University of Colorado. He began training as a medical illustrator, only to complete his formal studies in fine art and geology. After a few years in civil service as an urban planner and later as a petroleum industry cartographer, Ferguson became a freelance illustrator. 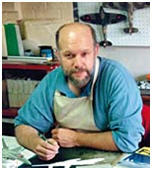 A noted aviation artist, his first ventures in this area began during his brief Air National Guard service in Colorado. He was introduced to a broad spectrum of pilots and aviators who flew everything from homebuilt to space shuttles. Ferguson's paintings are displayed in private collections in the United States and abroad. 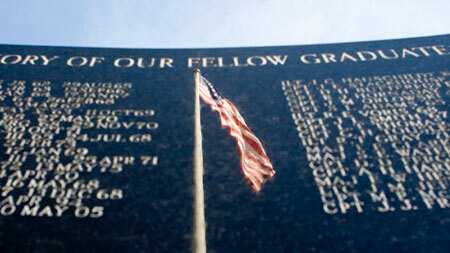 His most extensive published works, however, are the technical drawings and illustrations for the World War II histories, Warpath across the Pacific and Aces and Wingmen II. 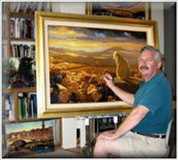 With more than 42 years as a full time artist, Stan has produced literally hundreds of paintings documenting historical events, people and places. He researches his subjects to assure the accuracy of the smallest detail to preserve its relationship in time. His work hangs in two presidential libraries.